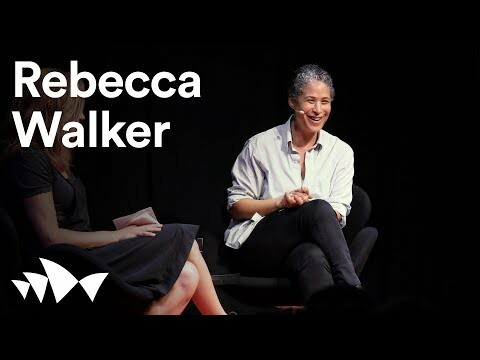 Rebecca Walker is a best-selling author, an acclaimed speaker and teacher, and an award-winning visionary and activist in the fields of intergenerational feminism, multi-cultural identity, enlightened masculinity, and transformational human awareness. Rebecca may be best known for her role as the original leader and founder of Third Wave Feminism. When she was just twenty-five, TIME magazine named her one of the fifty most influential future leaders of America, an award which has since been followed by many others, including the Women Who Could Be President Award from the League of Women Voters, the Champion of Choice Award from CARAL, and the Women of Distinction Award from the American Association of University Women. In 1995 Ms. Walker published To Be Real: Telling the Truth and Changing the Face of Feminism, an anthology that remains in print after more than ten years. Hailed a "foundational text of Third Wave feminism," To Be Real is taught in Women's Studies programs around the world. In 2002, Rebecca Walker's memoir, Black, White, and Jewish: Autobiography of a Shifting Self, became an international bestseller and won the Alex Award from the American Library Association. People Magazine called Black, White, and Jewish, "A heartbreaking tale of self-creation," adding, "Walker masterfully illuminates differences between black and white America." A second anthology, What Makes a Man: 22 Writers Imagine The Future, was published in 2004 to similar acclaim: "Walker has done society at large a great service by bringing forth these voices, these views." (Booklist) In December of 2004 Rebecca Walker gave birth to a son, Tenzin, whose arrival is the subject of her memoir, Baby Love: Choosing Motherhood after a Lifetime of Ambivalence in 2007. The book was published to acclaim in the New York Times, People Magazine, the Washington Post, Babble, and on the KTLA Morning Show, NPR, and many more. Her third collection, One Big Happy Family, explores the explosion of non-traditional family configurations in the US, and includes perspectives on polyamory, transracial adoption, househusbandry and single motherhood. Her latest collection, Black Cool, explores the singular aesthetic that has helped to shape the world. 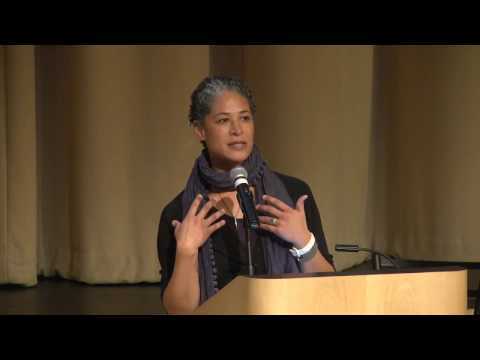 Rebecca Walker is a popular speaker on campuses and in business settings around the world. 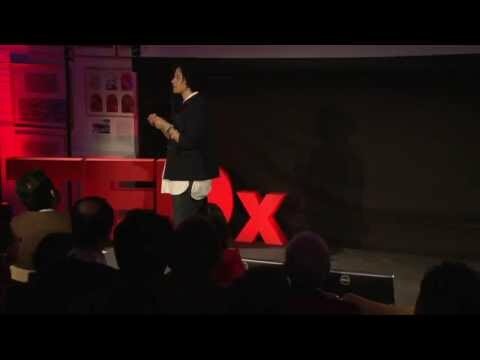 She has lectured at more than 300 universities including Harvard, Oberlin, MIT, and Stanford, and addressed dozens of organizations including the National Council of Teachers of English, The National Women's Studies Association, and the Ministries of Culture and Gender of Estonia, at the first-ever Conference on Masculinity in the Baltics. 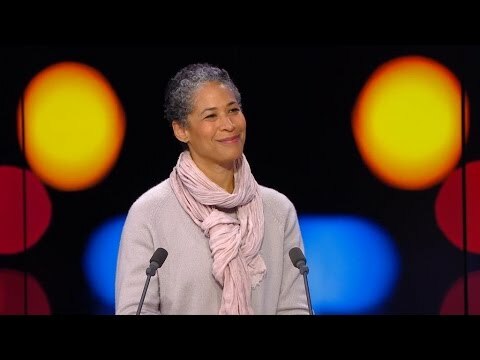 Ms. Walker has been a consultant for Sony Music, Microsoft and JP Morgan Chase, and has been featured on Charlie Rose and the Oprah Winfrey Show. Rebecca Walker is an alumna of Yale University. She the founder of the Third Wave Foundation, a non-profit organization that works through grant-making, leadership development, and philanthropic advocacy to support young women ages 15 to 30 working towards gender, racial, economic, and social justice. She sits on the boards of Children As They Are, and the environmental organization Save The Bay. 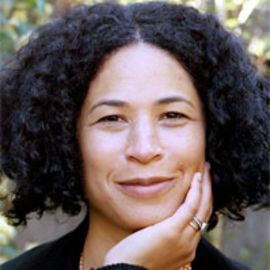 Rebecca Walker has written for blogs and magazines, including Harper's, Salon, Glamour, Essence, and Buddhadharma, and her essays are widely anthologized. She has taught the art of memoir at workshops, MFA programs, and writing conferences around the world. For writers developing non-fiction manuscripts, Walker offers consultation on theme, voice and structure. Rebecca is the daughter of Pulitzer-prize winning novelist Alice Walker and esteemed civil rights attorney Mel Leventhal. She lives in Hawaii and Northern California with her son and his father.